If I was in Snapchat I’d be worried, I’d be very worried!! While numbers on Snapchat haven’t stalled aren’t growing that solid either. 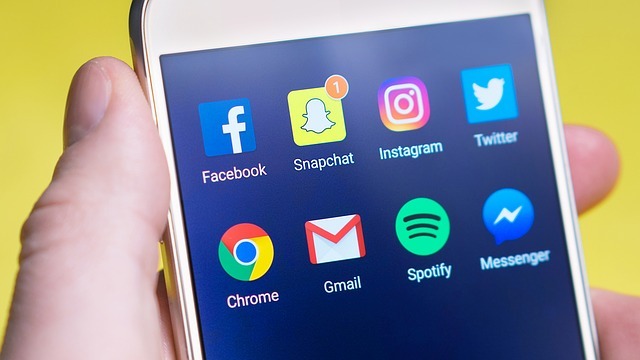 While doing a guest lecture recently at Waterford IT to two different classes I decided to do some primary research and see what were the social media habits for Generation Z (I hate using terms like this but this article will be an exception. I’d expected that Snapchat would be the channel of choice as for many it is the one synonymous with this group, turns out I was wrong. After asking both groups I found out that they use Instagram and have started to adopt Instagram Stories as well. Why is this a warning bell for Snapchat? Simple Gen Z is the key demographic on the network, if your key group is starting to migrate to another channel then something needs to be done and fast (cough cough Bebo). 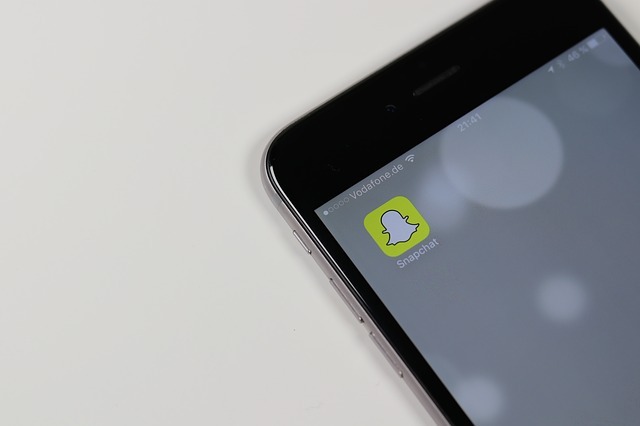 What does the future hold for Snapchat? One area you have to give Snapchat a lot of credit is that they’re constantly coming out with updates to the tool. Now, however, they may have to step up their game or risk falling into the category Twitter has been in for a while (lots of updates but stagnant growth). The thing is they are trying out new things, even if they aren’t that popular. An algorithm looks set to be introduced and for those who give out about this, I say it didn’t seem to impact on Instagrams growth. 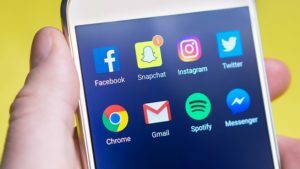 Snapchat needs to be constantly innovating though as their unique USP (the 24-hour timeline) has been copied and any update they bring out that will have an impact will be copied by Facebook as well. They are mooting paying content creators (ala YouTube) but the problem here is I’ve noticed the number of Snaps per story decrease and if casual users are starting to migrate then how useful a tactic is this? The Snapmap hasn’t exactly gone down a wonder either (as I discussed when it was first released). While who remembers Snap Spectacles? Initially, there was a terrific buzz around them but this has since changed. Snapchat is doing some innovative things to help evolve the network, the question is will they work especially in light of recent 3rd quarter earnings report. They’re trying but struggling to build and advertising base. This is something Instagram through Facebook has been able to tap into and when Stories was first launched I saw it as one of the networks key advantages over Snapchat. Where people expect to see an ad on Instagram they get annoyed if they see one on Snapchat (similar to the non-skip ads on YouTube that helped create the ad blocker era). In the world of social media at the moment Instagram is the one with big growth while Snapchats has stalled. Should they be worried? Yes yes they should.